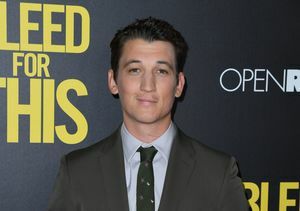 UPDATE: Miles Teller has denied the arrest via Twitter, but Gossip Cop has confirmed he was in fact taken into custody. Miles tweeted, "Went down to SD to see my buddy before he deployed. I wasn't arrested I was detained bc there was no evidence to charge me with a crime." A spokesperson for the San Diego Police Department told Gossip Cop, "He was arrested, and he was actually booked." 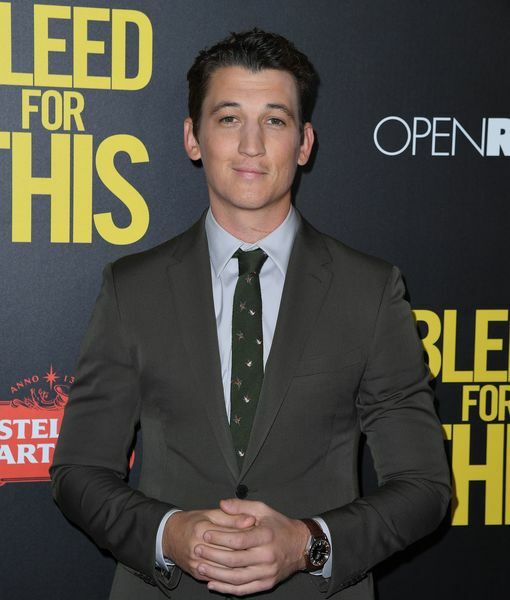 On Sunday morning, actor Miles Teller was reportedly arrested after a wild weekend with friends in San Diego. TMZ reports Teller, known for his roles in “Whiplash,” the “Divergent” franchise, and “Fantastic Four," was taken into custody for being drunk in public. According to law enforcement, Teller was questioned when he appeared to have trouble standing. He was reportedly uncooperative with police, who offered to take him to a detox center to sleep it off. Teller spent four hours in jail before being released. Six months ago, Teller was involved in a scary car crash in Los Angeles. He was able to walk away from the crash without injury. Law enforcement said Miles was not at fault, and confirmed that neither drugs nor alcohol played a part in the wreck.